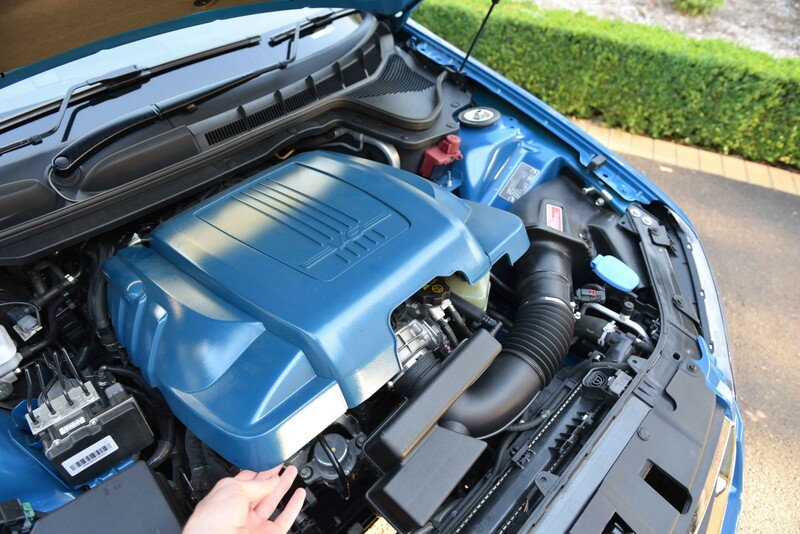 This guide will show you how to install a catch can in your VE or VF Commodore fitted with an LFX engine (MY12+ Vehicles). 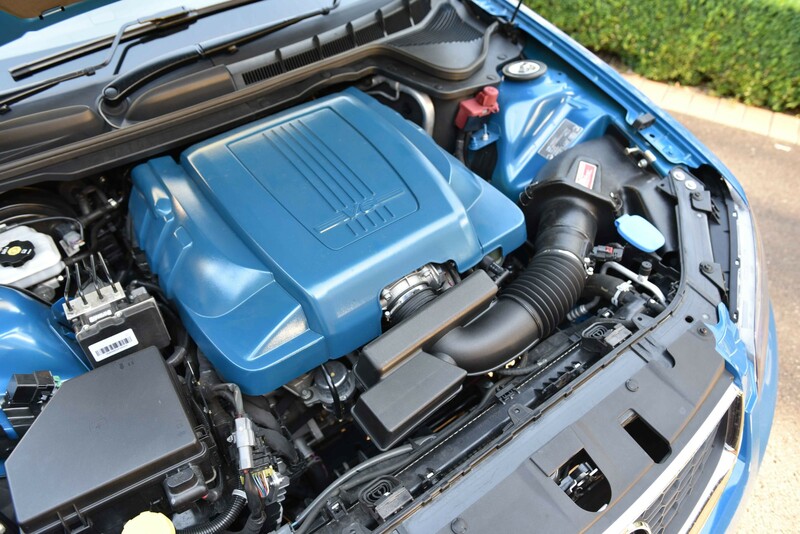 This process is also very similar for late model Camaro vehicles fitted with the LFX engine. 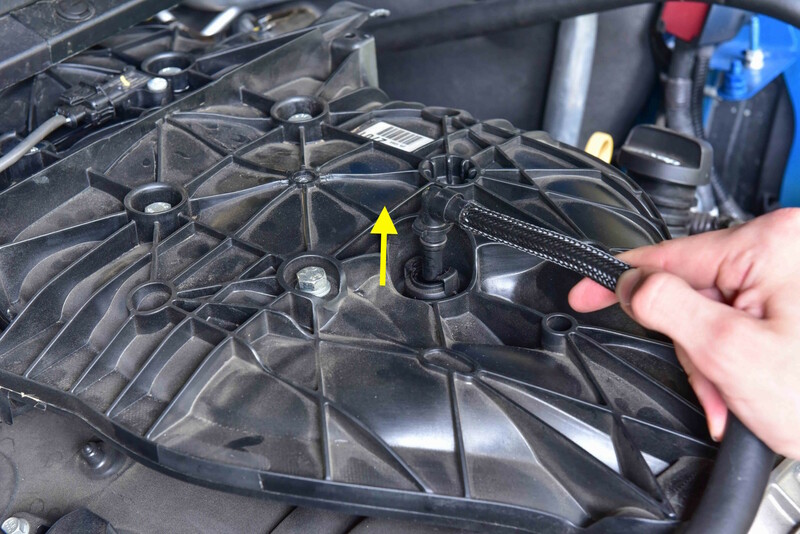 Remove the PCV (Positive Crankcase Ventilation) hose located on top of the intake manifold. 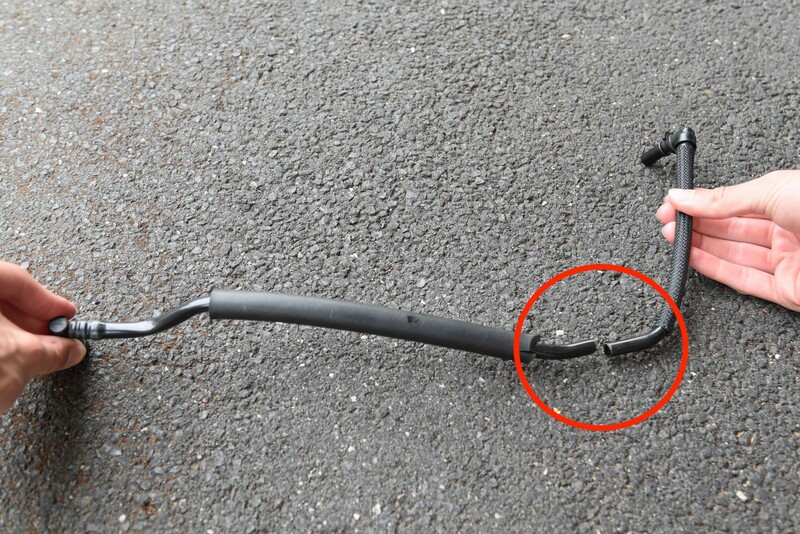 This rigid hose is highlighted in Yellow. Refer to the next step for the removal process. Now rotate the hose 90 degrees in an anti-clockwise direction. You will need to bend it around the other hoses that may be in the way. 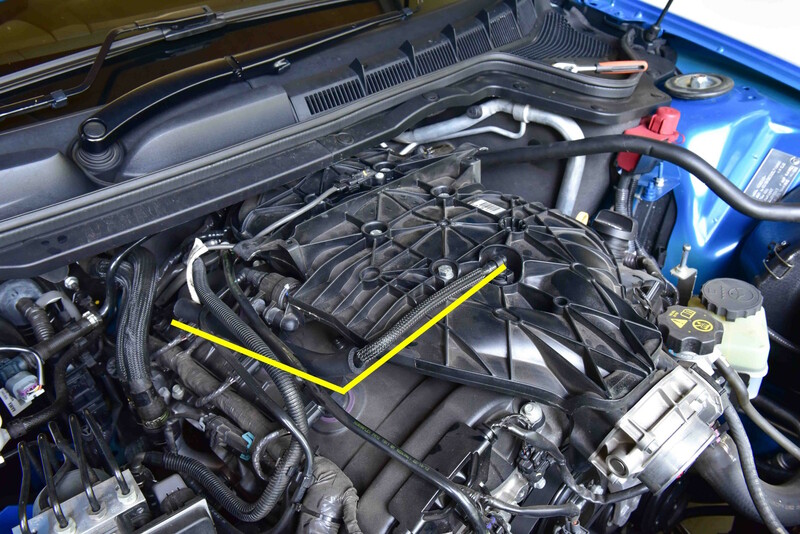 This step is required to release the other end from the manifold. 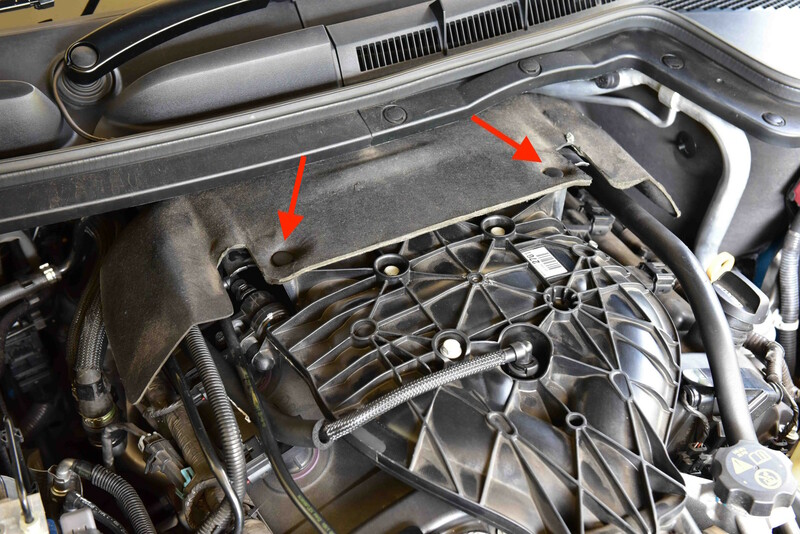 With the PCV pipe removed, you will need to cut it in half as circled in the image. Both halves can then be reconnected to the engine. You will now need to mount the catch can in a suitable location. This will largely depend on the size and design of the catch can. 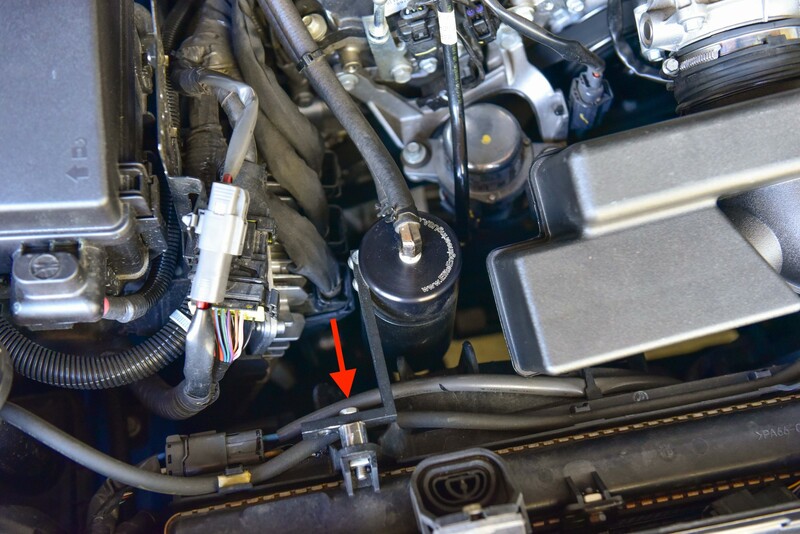 We chose to affix the catch can to a bracket, which was then bolted to the upper radiator mount as seen in the image. Neaten the installation with a few cable ties, re-install remaining parts, then the job is complete. The dirty air will flow from the crankcase ventilation through the top of the catch can (Red). Within the catch can the oil particles will rapidly condense and collect in the bottom as a liquid. 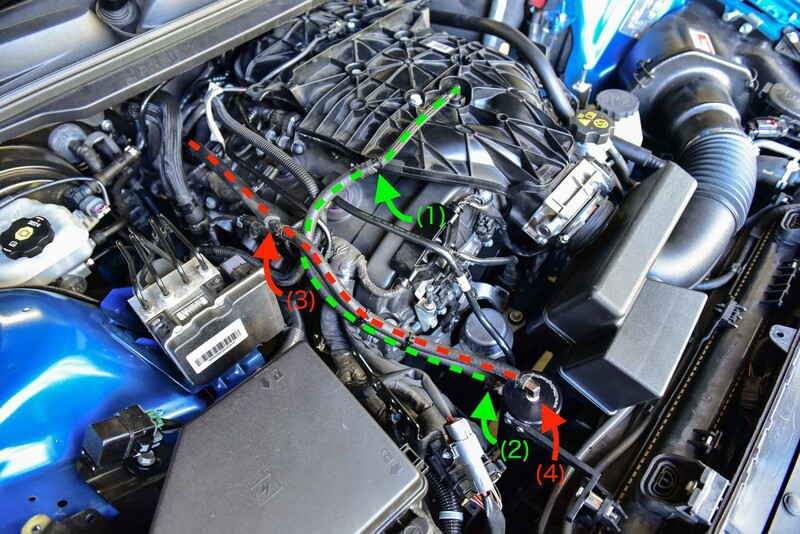 The clean air will then exit through the outlet and return to the engine via the intake manifold (Green). This clean air will result in a huge reduction of oil deposits within your intake system. 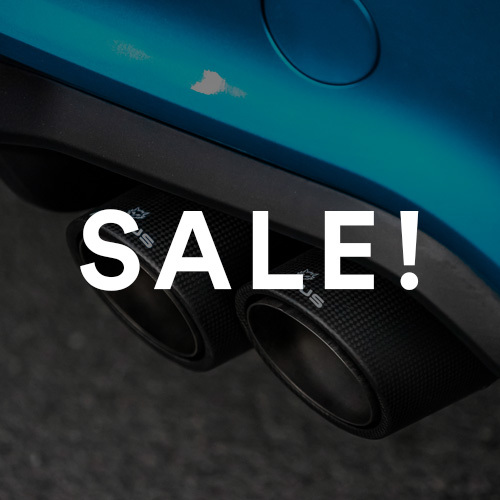 This means a cleaner, better performing engine. 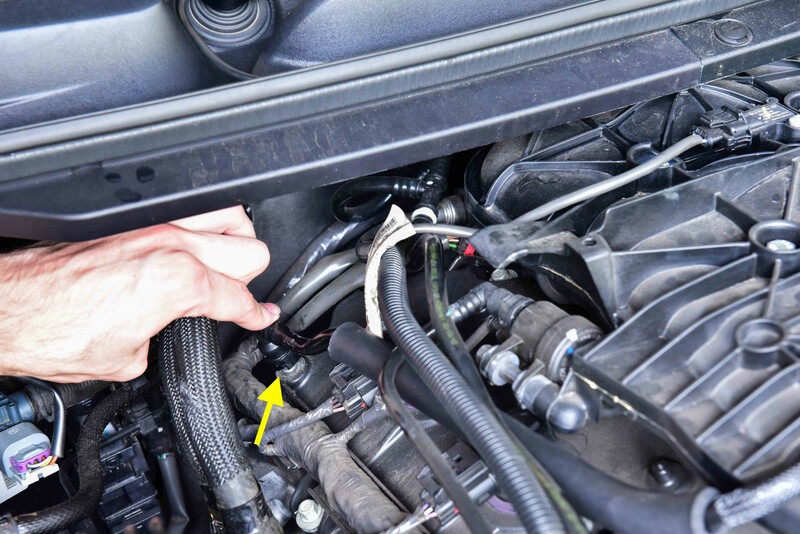 Don’t forget to empty the catch can alongside scheduled oil changes, or more frequently if required. Hi, how much 4 can? from ebay? it comes with mounting braket as well?? 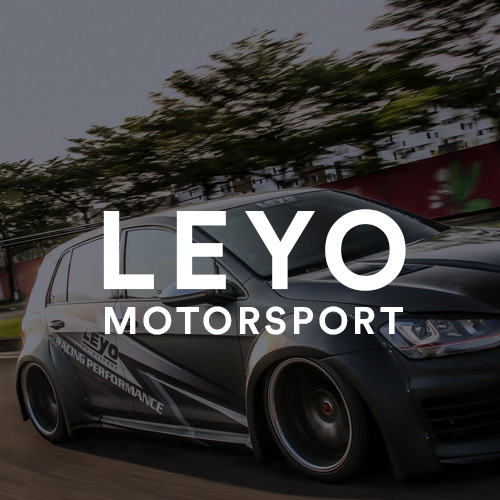 Hello, You can find Catch Cans from eBay, to local automotive stores. Each is different. Ours is from Elite Engineering in the USA. We had to modify the bracket.